Try conquering these kitchen annoyances with some cooking hacks. Try blending yourself one of these savory vegetable smoothies that are perfect for people who love the paleo diet as well as anyone just looking to switch it up. Opting for salad at lunch instead of a sandwich, soup or pizza is already a great step toward eating right, but store-bought salad dressing can be loaded with fat and sodium. Next time you're craving pancakes or fresh muffins, remember that your all-purpose blender can help you make batters for nearly any type of baked good. The only combination better than peanut butter and jelly is peanut butter and honey in your blender. You don't need a gym membership to a get great workout. 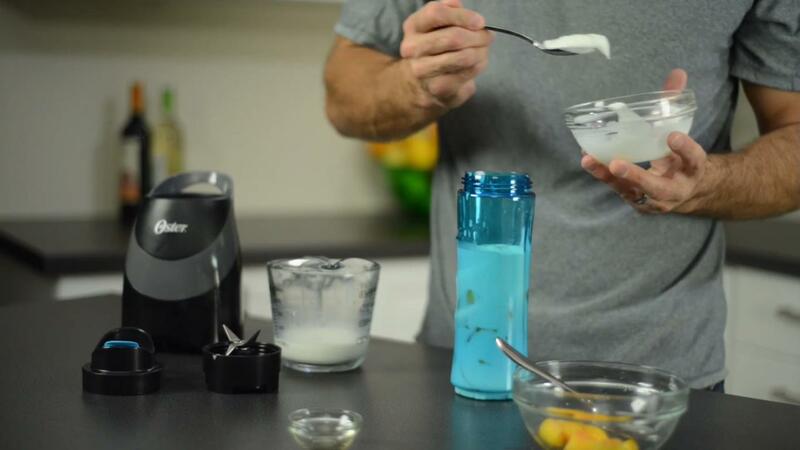 If you're looking to bulk up and build muscle, you may enjoy making a smoothie that's packed with protein in your blender. Stretching shouldn't just be a workout afterthought. Here are a few tips for recovering from a spring break vacation. 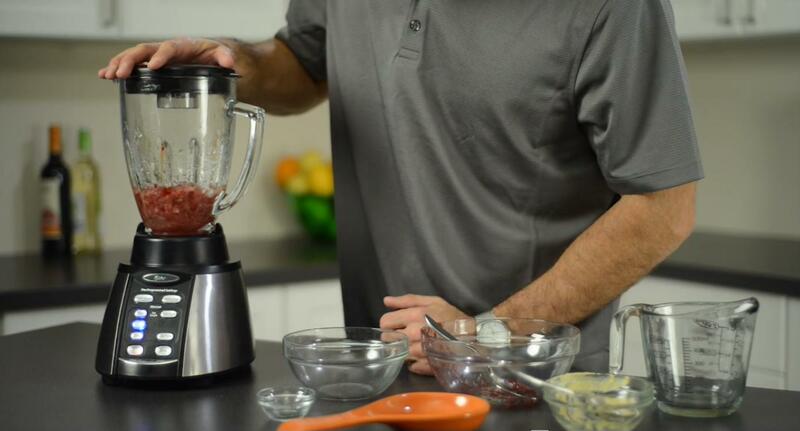 If you and your family love having pasta for dinner from time to time, consider making using your Oster® Versa® Performance Blender to blend your own homemade pasta sauce with natural ingredients. If you're trying to cut back on calories, carbohydrates or portions, you may want to think about replacing one of your meals with a smoothie.